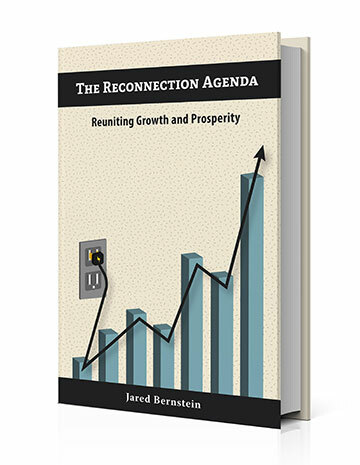 Check it out, OTE’ers: The Reconnection Agenda is upon us! Faster productivity growth would be great. I’m just not at all sure we can count on it to lift middle-class incomes. 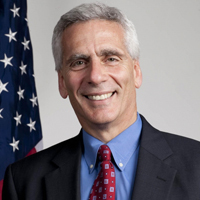 Jared Bernstein's areas of expertise include federal and state economic and fiscal policies, income inequality and mobility, trends in employment and earnings, international comparisons, and the analysis of financial and housing markets.